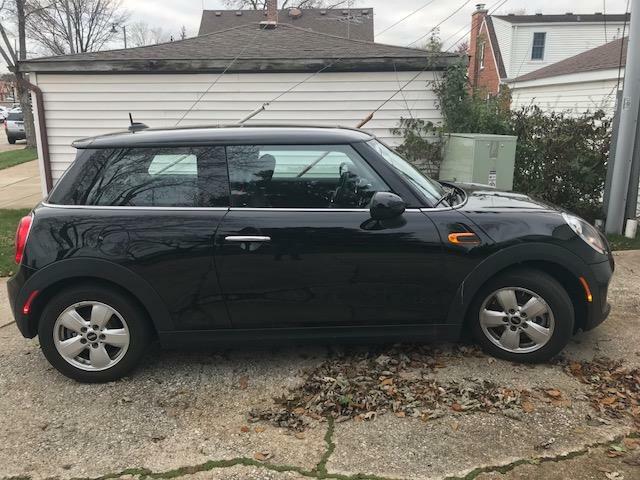 Your perfect Mini Car lease deals await you on Quitalease.com. Look no further, think no more, Quitalease has the best solution for your MINI fix. 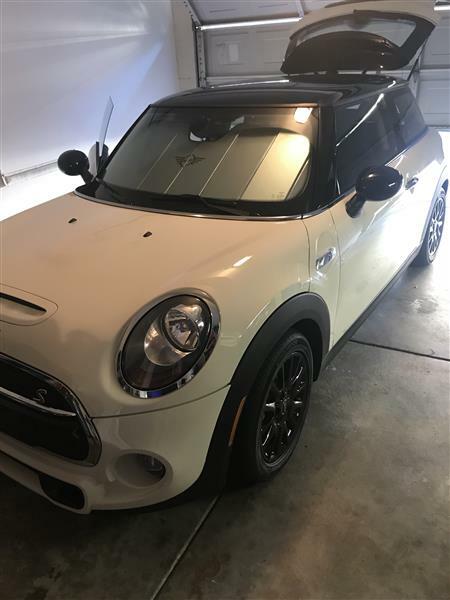 Here you can find your favorite MINI lease available for a take over by you. 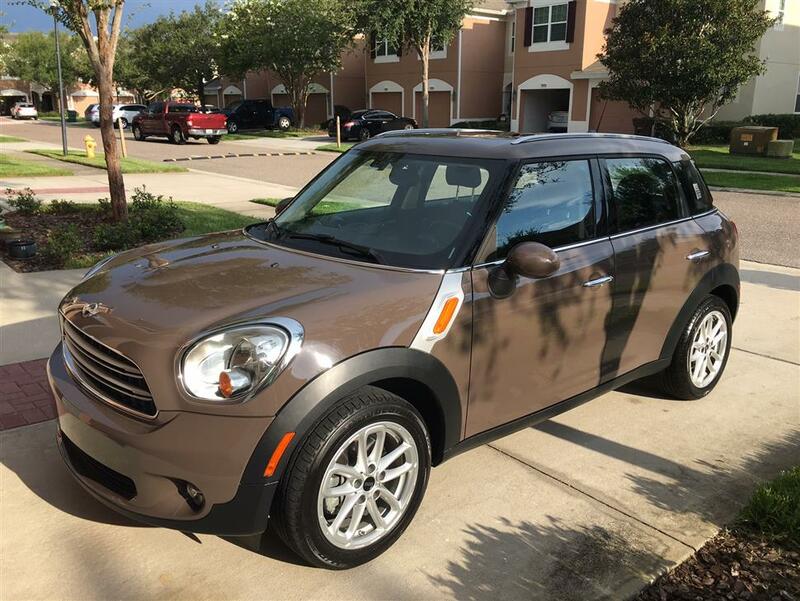 Taking over a MINI lease comes along the added benefits that leasing a new car won’t cover. 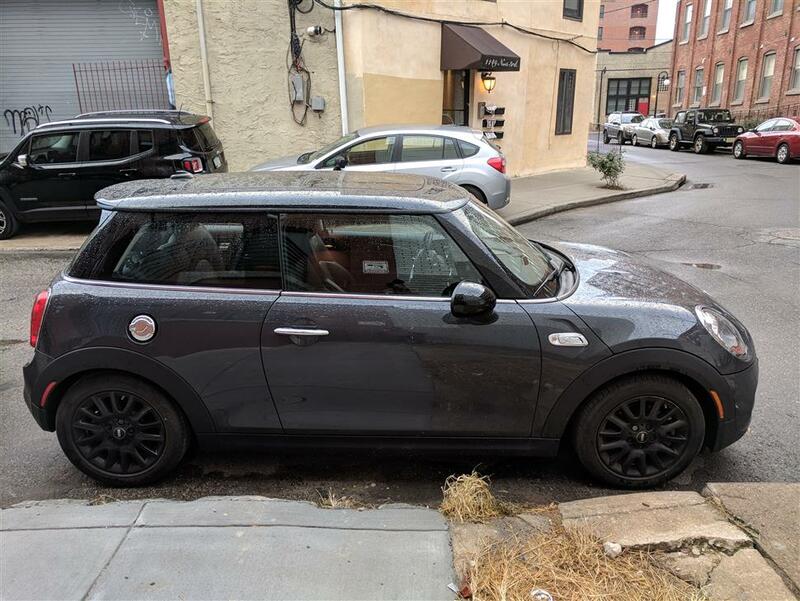 You may not require paying the down payment on your MINI. This the usual lease transfer/takeover industry trend where the lessees offer incentives including waivers for down payments. This alone means few-thousand-dollar saving. You will not be stuck with a single MINI for years. A MINI lease taken over via Quitalease.com means that you will be taking over the remaining tenure of an existing lease and not the entire lease. You could save even more through negotiation with the lease seller. To make their lease standout from the rest, many lessees offer monetary incentives too. If you are a good bargainer, an amazing MINI car lease deal awaits you. What are you waiting for? 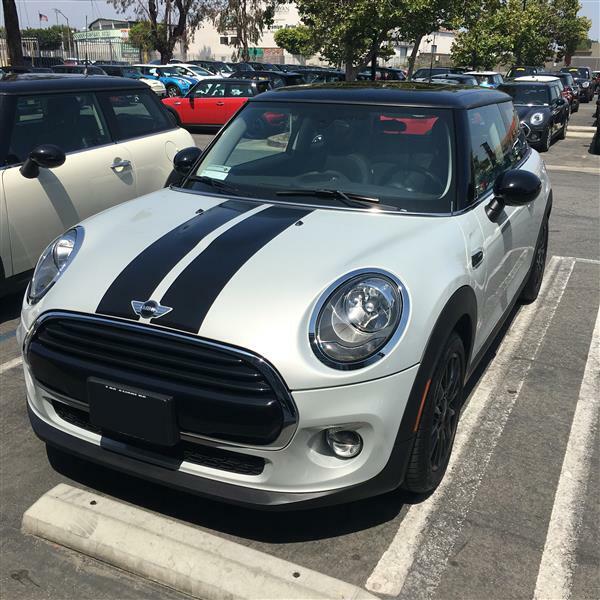 Browse all MINI Car Lease deals on Quitalease.com and get the chance to drive your favorite car before anyone else.